Good news for the folks behind the latest South Australian Motor Accident Commission ad, after a flurry of complaints failed to convince the Ad Standards Board to take it off the air. 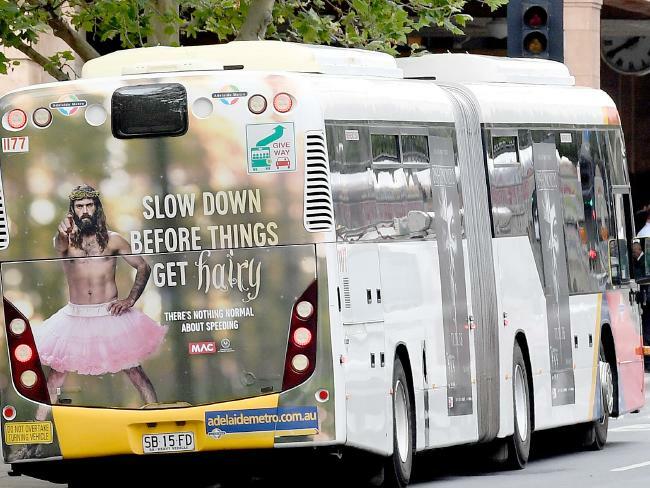 The ad features a shirtless man with a beard and long hair, sporting a tutu, warning drivers to slow down. This man goes by the name of the ‘Hairy Fairy’, and materialises in the backseat of cars to help drivers make better decisions when they get into ‘hairy’ situations on the road. The tutu fairy as depicted in the ad is very like the religious portrayal of Jesus as the Good Shepherd in the Christian belief. I find it very disrespectful to use this image and add the tutu. There must be other images they could use. I’m offended as for years I have been subject to ridicule for being a hairy guy and this ad is playing on the general public’s dislike of hairy guys. 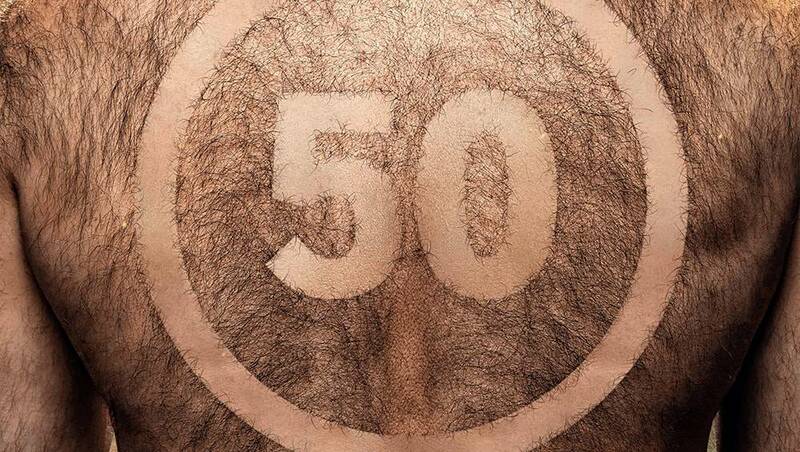 I feel the whole campaign utilises people’s dislike of hairy guys to reinforce a speeding message which has nothing to do with speeding. The Hairy Fairy appears to be a cisgender man wearing a pink tutu – or may perhaps be a trans person who ‘reads’ as male – and seems to attempt to bring a funny element to advertising the importance of not speeding on the road. It attempts to make fun of the idea of a ‘man in a skirt’ and uses this as the punchline, suggesting there is ‘nothing normal’ about speeding just like there is ‘nothing normal’ about the apparent ‘man in a skirt’. The Hairy Fairy is a presumably cisgender man wearing a pink tutu and is, from my understanding, intended to bring comic relief to the serious community message of speeding reduction. I object to the advertising on the basis of it relying on the trope of a man wearing a skirt as a point of absurdity. It encourages the audience to laugh at this image and in turn belittles and encourages discrimination against gender diverse people, particularly Tran’s women and Trans feminine people. But Ad Standards wasn’t having a bar of it, dismissing all complaints against the ad. The Ad Standards Board ruled, “The Board noted the Hairy Fairy was the hero of the advertisement who was spreading a very important message about road safety. The advertisers also responded, adding, “The character of a male fairy is not unique to this campaign. We have used the image to present the “Hairy Fairy”, a likeable fictional character designed to bring attention to the important issue of low-level speeding. “The Hairy Fairy appears in drivers’ cars whenever things become potentially unsafe, or hairy, on the road. He is a positive character who provides encouragement to people to drive within the speed limits, positive reinforcement when they do so and challenges the notion that speeding is normal. “The use of a pink tutu to bring levity to an otherwise serious issue has been used to good effect with The Tutu Project, a movement for raising awareness of breast cancer. Men are encouraged to don a tutu for a cause, bringing a little light-heartedness to an otherwise serious social issue.